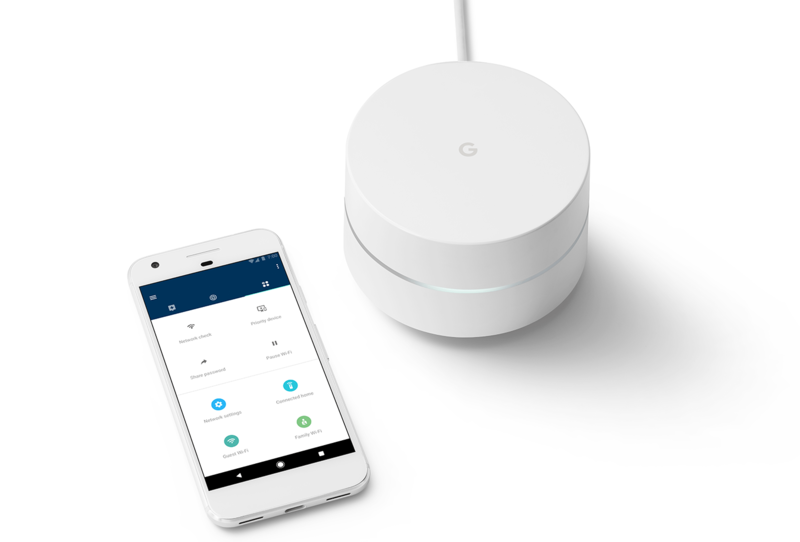 Along with Google Pixel phones, Google Daydream View and Google Home, Google also launched its own sweet looking Wi-Fi Router called Google Wifi. Google Wifi is the modern router that lets you stream HD videos, watch online games without any connection issue. 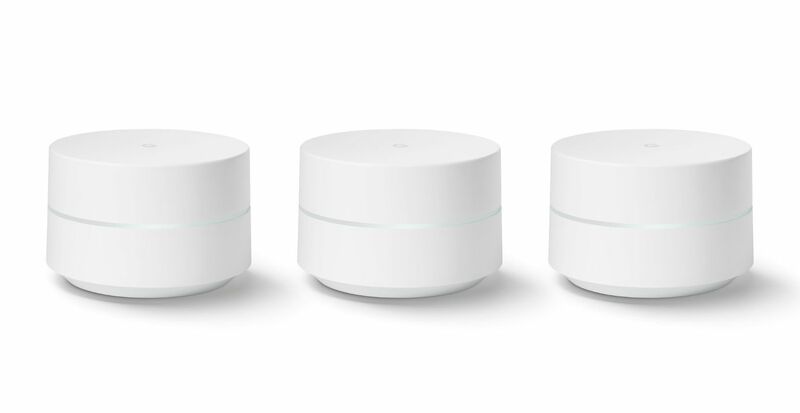 Multiple Google Wifi can be connected to cover the entire home with full coverage. From the software point of view, the Network Assist is intelligent software built into the device to provide fastest possible speed. Network Assist automatically helps you avoid Wi-Fi congestion, and transitions you to the closest Wi-Fi point for the best signal. Network Assist will also offer suggestions on how to optimize performance, like where to move a Google Wifi point for faster speeds. Google Wifi can be controlled using the simple app with family Wifi pause. You can pause the Wifi device for your children. Google Wifi is Priced at $129 for 1-pack and $299 for a 3-pack. The device is up for pre-order and right now it’s US exclusive.